Richard Bray preaches on Matthew 16:13-20. 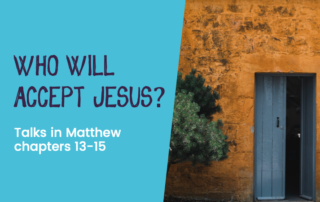 Richard Bray preaches on Matthew 16:1-12. Richard Bray preaches on Matthew 15:29-39. Oli Parker preaches on Matthew 15:21-28. 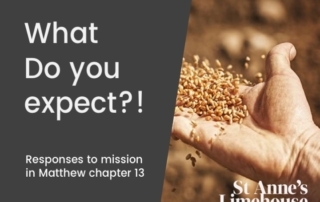 Will Cunningham-Batt preaches on Matthew 14:1-12. Geoffrey Firth preaches on Matthew 13:53-58. What do you expect?! – Where is our joy?